Add as many vehicles that do not require an ELD to your company profile for only 5$ per month each. Each subscription purchased will allow you to create a vehicle from your dashboard. 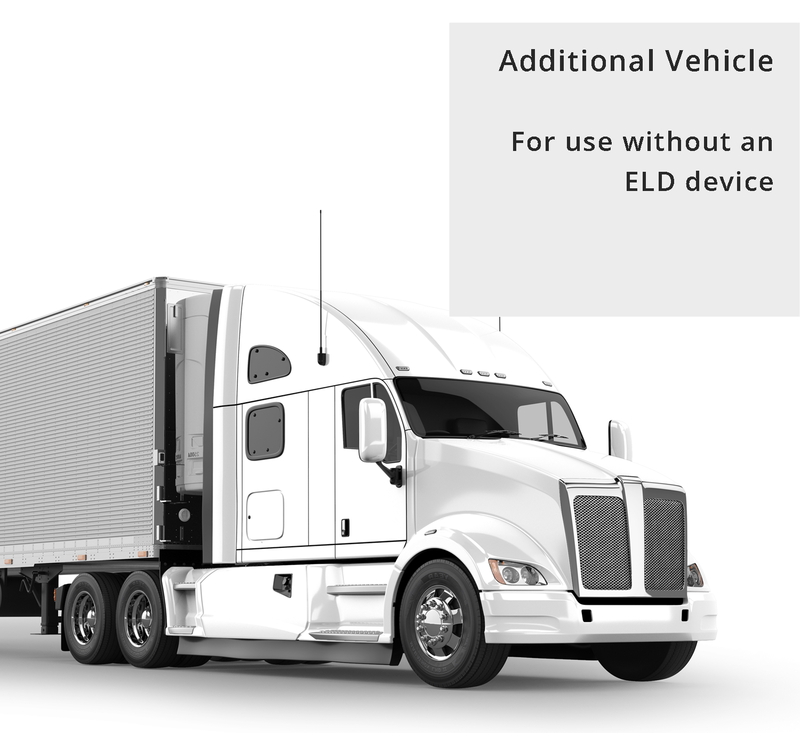 If your vehicles require ELD devices, do not purchase this product, and please select and ELD plan (monthly or yearly) from our Online shop.